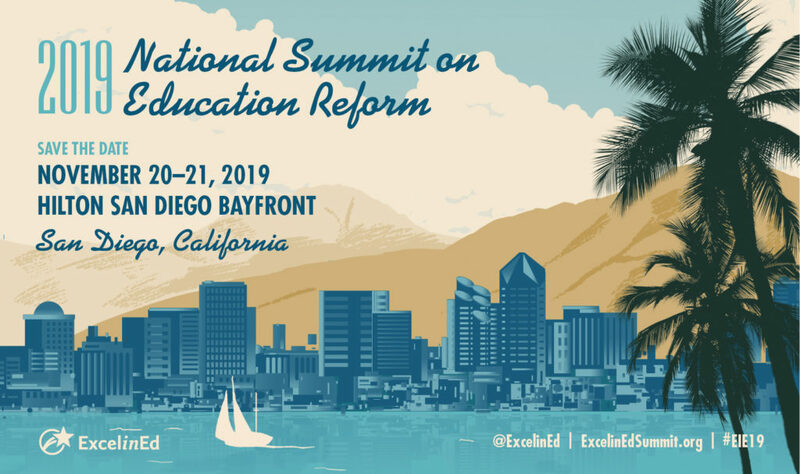 In December, ExcelinEd hosted a thousand state and national policymakers, education leaders and advocates at the 2018 National Summit on Education Reform (#EIE18). Today, we’re releasing videos of our strategy sessions on career and technical education (CTE) and education innovation. Learn ways to engage stakeholders, expand student access to high-quality career pathways and ensure programs are closely aligned to regional and state industry demands. Learn how these on-the-ground leaders communicated a vision for better serving students, secured support of local communities and executed their plans to make innovation a reality! The OECD’s Andreas Schleicher continued his general session conversation backstage with Jon Schnur of America Achieves. Hear Schleicher’s thoughts on Career and Technical Education and much more.